cj Sez: Are you on a deadline? How’s that going? 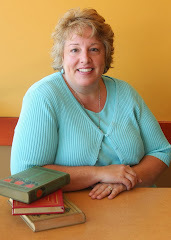 Today’s Lyrical Pens guest, author KATHY KREVAT, shares her experiences with her 5 Stages of Deadlines. Kathy’s latest book, THE TROUBLE WITH MURDER, is scheduled to launch December 12 so all of these deadline stages are fresh in her mind. I just finished writing my fifth book for publication and realized that I continue to be bad at the whole planning for a deadline thing. 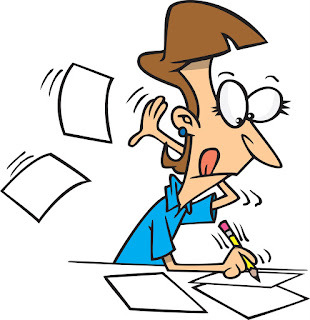 I know that other authors have their word count scheduled out and, listen to this, they actually stick to their plan! I don’t how they make that miracle happen. I have tried that. I start off with a detailed spreadsheet for how many words I have to write in order to complete and edit my manuscript before my deadline. I prepare an outline. Some of it is quite specific and some is rather loosey-goosey. Okay, more of it is loosey-goosey than it should be. But that doesn’t matter, because then I start writing and ignore that silly outline thing anyway. Which works out fine because I usually come up with a better story. I ignore it until I figure out, usually by accident or when my critique partners ask, how much time I have left until the deadline. Then I update the spreadsheet with my new, much larger daily word count, and it still seems reasonable for me to finish on time. So I ignore it some more, until it becomes almost impossible. Then I kick into high gear and work many, many hours of the day for the months running up to the deadline in order to finish on time. Someone who knows about these things said it was because I’m a Sagittarius. I’ll take whatever excuse I can get. And every time I forget that the only way for me to fight that anxiety is to write. It works every time. And walking. Walking helps me too. I come up with a lot of ideas that solve the problems in my stories. I use the voice memo app on my phone to talk to myself. Later, I’ll listen to and write down story ideas mixed in with reminders to call the plumber, mail a birthday present, and schedule my mammogram. Denial – La-di-dah. No deadline in sight. It’s totally okay for me to spend hours looking at cat videos and reading the latest political news on Twitter. I’ll write this afternoon. Anger – How can anyone expect me to write a whole book this fast? Bargaining – So if I go to my moms’ night out tonight, I’ll wake up super early tomorrow morning and get all of my word count in before sunrise. Depression – I’m NEVER going to finish this book. My publisher is totally going to fire me. Acceptance – Authors do this all the time. I can do it! All I have to do is eat junk food, mainline coffee, not shower and I will finish this book! Then I send the book to my wonderful editor who sends back an email with a bunch of smiley face emojis and I start all over again. 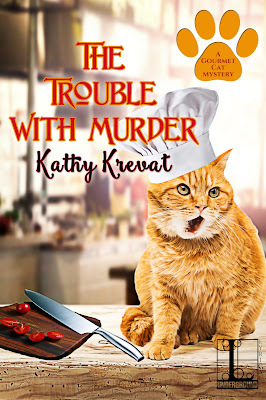 Kathy Krevat is the author of the GOURMET CAT MYSTERY series featuring cat food chef Colbie Summers and her demanding cat Trouble, the culinary muse behind her recipes. 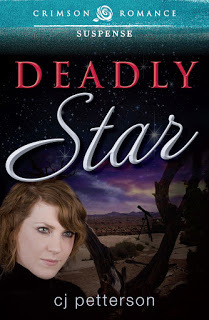 Kathy also writes the bestselling CHOCOLATE COVERED MYSTERY series under the pen name, Kathy Aarons. 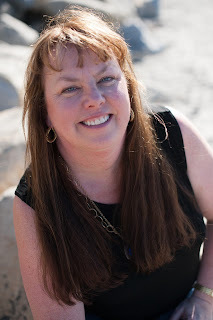 Kathy lives in San Diego with her husband of twenty-five years in the perfect location – close to Philz Coffee and the beach, and within visiting distance of her two grown daughters. When she’s not writing, she’s an advocate for youth arts education and president of Partners in Crime, the San Diego Chapter of Sisters in Crime. 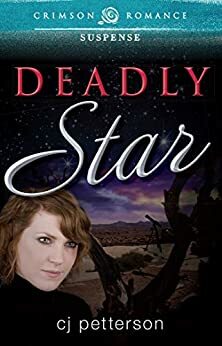 Between dealing with her newly rural life, her grumpy, sports-obsessed father, and preparing to showcase her products in the local Sunnyside Power Mom’s trade show, Colbie has more on her plate than she bargained for. Luckily, she has her official taste-tester, Trouble, by her side to vet her Meowio Batali Gourmet Cat Food line. Things look promising—until one of the Power Moms is found dead—with an engraved Meowio specialty knife buried in her chest. cj Sez: Junk food and coffee! So true, so true. Thank you, Kathy. I am now encouraged to set my derriere back down at the computer because I can expect it to all work out if I just keep working at it. Congratulations on the upcoming launch of THE TROUBLE WITH MURDER. Best wishes for great sales and raving reviews. And most of all, I pray the fires in California miss your home in San Diego. 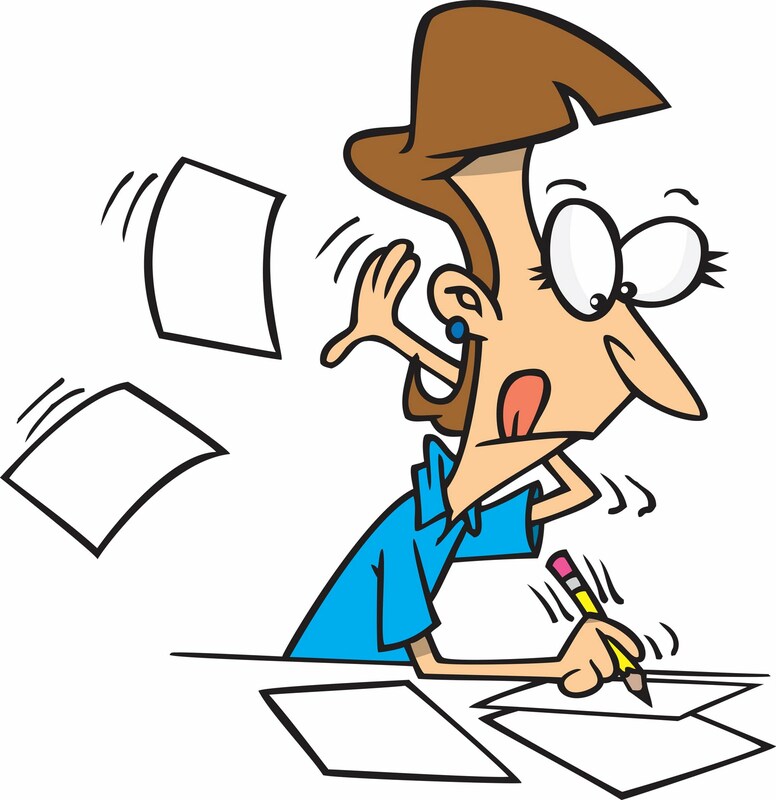 Okay, Lyrical Pens reader-writers, did you find a been-there kind of nugget in this post? 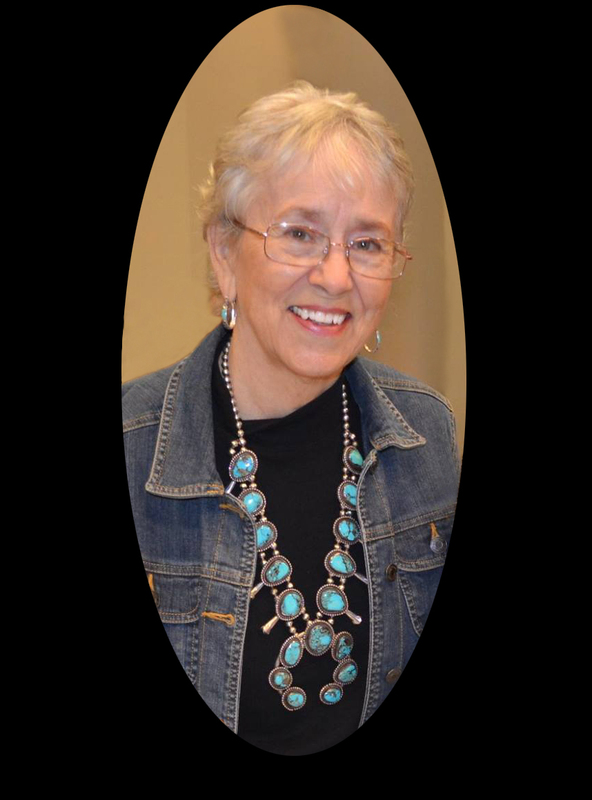 Leave Kathy a comment and let us hear how you meet your deadlines. It's wonderful to see your series continuing, Kathy! I feel a special kinship with you for two reasons. (1) Our first cozies came out at the same time. (2) You know my cousin Jean Hughes (or she knows you, anyway) and Jean mentions you to me sometimes. I HOPE the San Diego fires are keeping away from you! Thanks for the interview, cj. Oh, and meeting deadlines? I missed this last one for personal reasons, but before that, I just get desperate as I see them looming and work like crazy at the last minute. Good luck! cj Sez: Thanks for stopping by, Kaye ! CJ- Thanks so much for having me! Kaye - I know Jean! Love the mystery readers group she runs. No fires near me - they are terrible!